There is one condition imposed by me not the sponsors. The winner will have to share their feedback with me after using it which I will incorporate into my review at a later date 🙂 Not hard right? How to win this? Find out below. psst! Its open worldwide! Please read the terms and conditions before taking part. UPDATE: Random winner is briyanidam, Singapore. Your prize will be despatched soon. NEXT POST: Reminder: Have you washed your makeup brushes? I spy with my little eye something that begins with “K” -> Kuala Lumpur! I’m currently at my office in KL! Kiss, a photo on my desk showing me kissing ‘my love’, my bundle of joy. I spy with my little eye, something that begins with “K”. I spy with my little eye something that begins with “K” –> ME!! My surname starts with K, ahahaha. 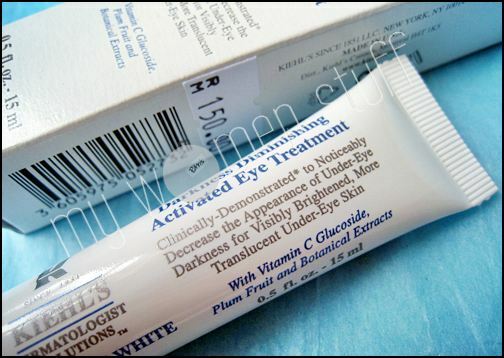 I spy with my little eye something that begins with “K” –>Kualiti a.k.a quality which Kiehls product that have unique formulations which are made with the finest, naturally-derived ingredients to assure the high quality to our skin and body!! 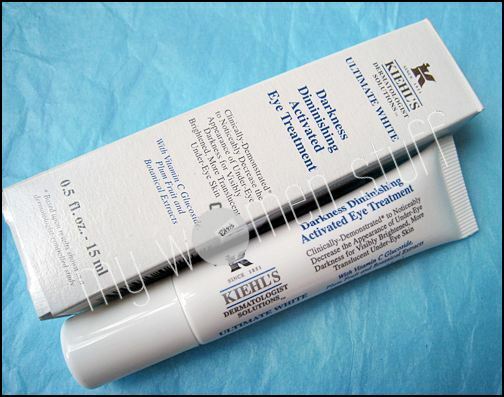 wish me luck!really wish to pamper my sore panda eyes with this kiehls eye treatment! Ooh I would love to win this for my panda eyes! I spy with my little eye something that begins with “K” –> Kopi-O to keep me awake! I spy with my little eye something that begins with “K” – Kensington Lock. I spy with my little eye something that begins with “K” – Kingston pendrive full of my thesis data which had me going on late nights, having a lil help from Kiehl’s to counter that would be great! Haha! I spy with my little eye something that begins with “K” – my keyboard. As in piano keyboard not laptop keyboard. Hmm.. Kelvin.. the person sitting next to me.